I know that for many of you – if you live somewhere like I do – the prospect of shorter days, long nights, and dreary weather has just set in as the daylight saving time has left. But if you want to get some Sunshine this holiday season (after all, that is the name of this blog, yes? ), all you have to do is head towards the equator. It’s summer in the southern hemisphere! 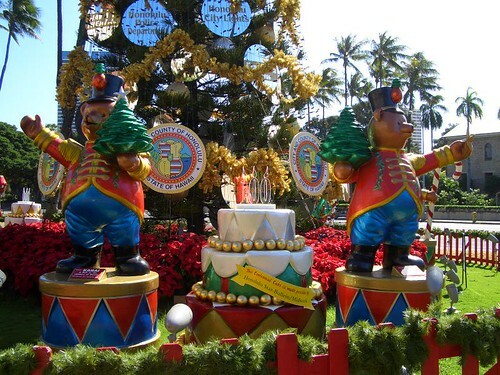 For planning a Christmas “down under,” here are some ideas to put some sun into your Christmas cheer. Melbourne is one of my favourite cities, and it’s the perfect opportunity to enjoy a cultural Christmas break. There’s the shopping, the food, the cocktail scene, and oh – yes – the beach and surfing are perfect this time of year. No pine Christmas trees, though – it’s too warm! If you want to relax on the beach for Christmas, but still want some holiday cheer as well as tasty homecooked food, try Barbados. 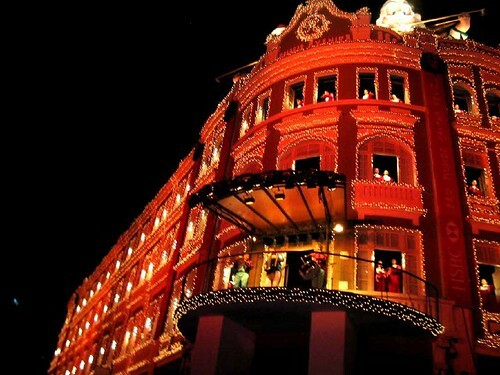 It’s one of the best spots in the Caribbean for fun and culture while sticking to your budget. Hawaii makes for a great choice almost year-round due to its perfect spot in the Pacific ocean. While it’s hard to pick a favourite, for a Christmas break, I’d lend my hat to Maui – you can do some cultural classes (lei-making or play the ukulele – great family memories), and because of the time you’ll get the best deal here from the islands since there are quite a few resorts here. 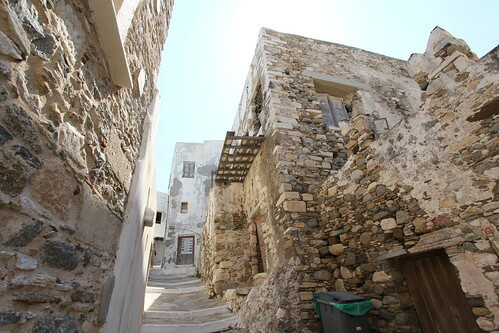 I asked a couple of snowbird friends who often visit Greece to tell me their top recommendation for a winter trip there – something on my bucket list – and their resounding response all at once was Naxos Island. Greece’s weather in winter can be mixed, so if you’re ok with dealing with the occasional chilly rain during your trip, you’ll enjoy yourself as well as some great food and drink. 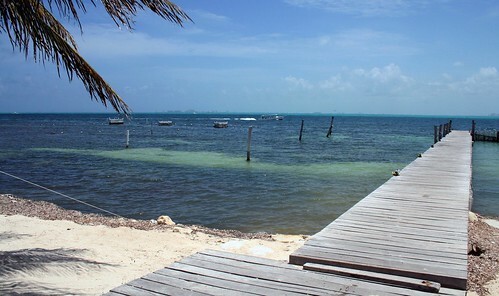 Last but certainly not least is one of my favourite spots in Mexico – Isla Mujeres. It’s an island off the coast of Cancun, and it’s much quieter and more relaxed than its infamous neighbour. Prices are a mixed bag – some higher, some lower – but the views are wonderful, I definitely recommend booking an extra day or two here to relax and unwind. That’s the best kind of Christmas gift you can get.